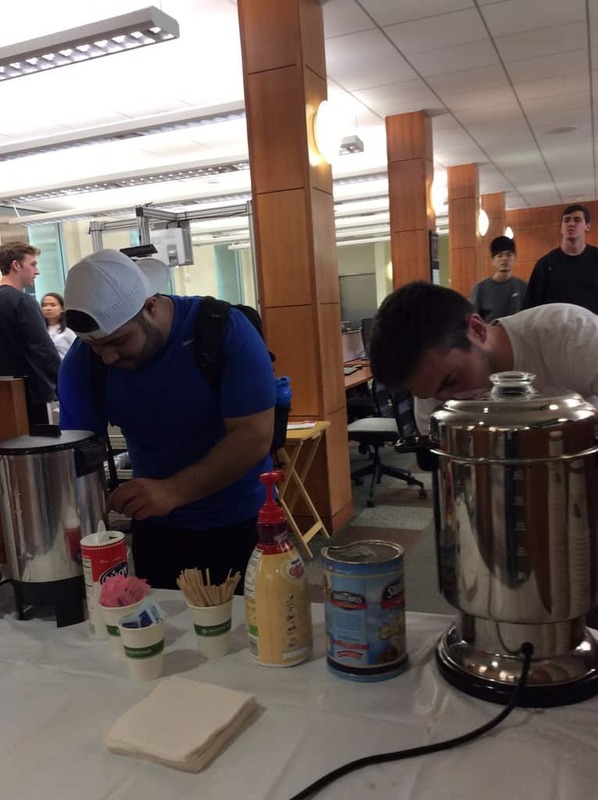 How many gallons of free coffee will be consumed in the Engin Library May 8-13? Post your guess by Wed 6pm to win a mug! 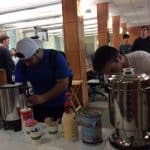 #uienglibcoffee! Remember this is finals week and we are open extended hours! 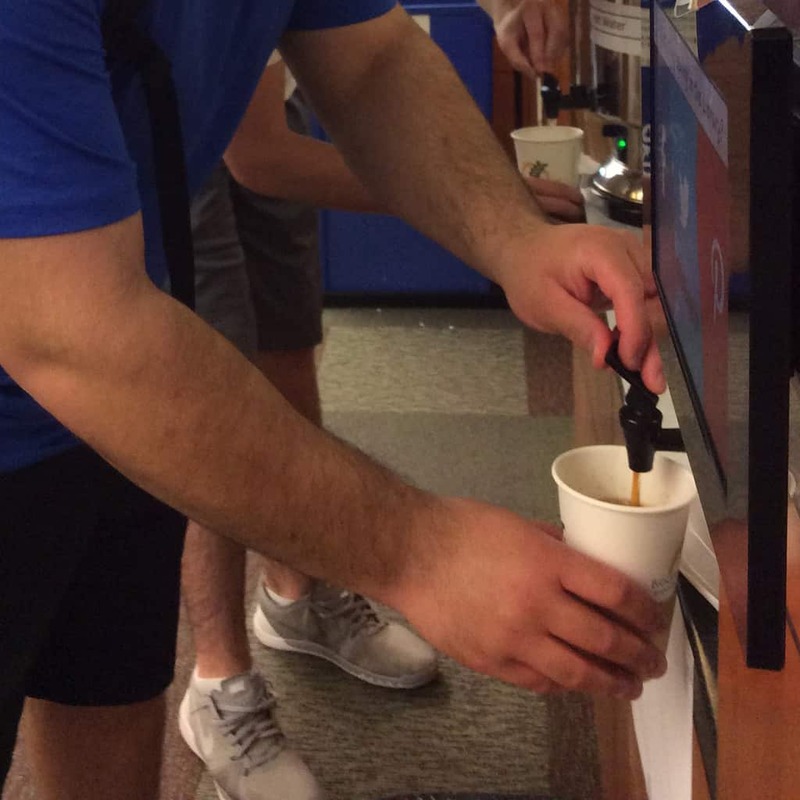 Post your guess on Facebook or Twitter by Wednesday, May 10th at 6:00 p.m. Use #uienglibcoffee to post your guess! If your guess is the closest to how much we actually serve, you will win a new coffee mug! Contest open to University of Iowa students, faculty and staff. Only one guess per person. DIY Drone! What You Need to Know!